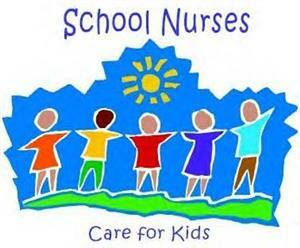 It is our priority to keep all of our students healthy and in school. Ms. Karen Bynum, a Registered Nurse, staffs our health room. In order to be administered at school, all medication (prescription and non-prescription - over the counter) must be in an unopened original container and be accompanied by a signed Medication Form (available online or in the school office). If your child is not feeling their best, please use the following guidelines to determine whether or not they should be in school. If you think that your child might have a fever, please check before sending them to school. 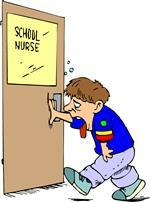 Your child should not return to school until they have been fever free for at least 24 hours without medications. If temperature is above 100, accompanied by cough, headache, etc. Single incidence of diarrhea or vomiting with no other symptoms. Must be 24 hours after the last episode of vomiting. Sore throat, headache, nausea, fever. The only way to rule out Strep is with a throat culture. Eye is red with complaint of burning or itching. Crusty, white or yellow drainage is occurring.